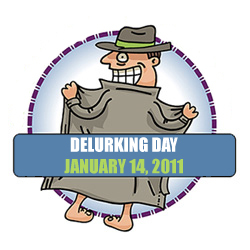 What is Delurking Day, you ask? It’s a day when all you folks who stop by without ever commenting get a chance to comment so I know who you are! And it will make me smile. Because a comment just feels like a lot of love. If you are daring enough, or have time enough… I invite you to delurk. 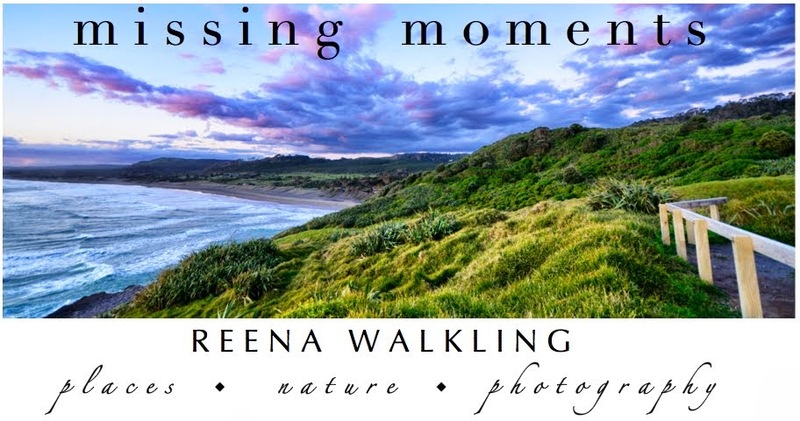 If you don’t know what to say, but are up for the delurking challenge… just write BEACHES. Where I would like to be right now. P.S. Holy Camole .... I’m exhausted. I know what you mean! Sometimes it feels lonely out there. I pop in now and then and have enjoyed your humor. Keep it going! Really enjoyed the i used to be a horse story. My brother and I used to play the same sort of game. Beach beach I'm with you girl! i'm late...I don't lurk though! Ahhh ... better late than never! Glad you stopped by! Am catching up on new postings; and re-reading some old ones. Enjoy your writings very much. Thanks Aunt Merna. I'm enjoying the process and glad you are stopping by!